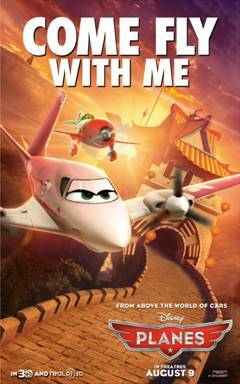 From above the world of “Cars” comes “Disney’s Planes,” an action-packed 3D animated comedy adventure featuring Dusty (voice of Dane Cook), a plane with dreams of competing as a high-flying air racer. But Dusty’s not exactly built for racing—and he happens to be afraid of heights. Dusty’s courage is put to the ultimate test as he aims to reach heights he never dreamed possible, giving a spellbound world the inspiration to soar. With the support of his mentor Skipper and a host of new friends, Dusty sets off to make his dreams come true. Earlier this week I took my youngest daughter, Rylie, who turns 7 this month, to a pre-screening of Disney's Planes in 3D at the Emagine Theater in Novi. I have to say this was not the best animated 3D movie I saw this year, but Rylie loved it. Immediately after we walked out, Rylie said, "I want to see it again!" If your family liked Cars or Turbo they will enjoy it. A good thing about it was there weren't any scary moments, so it is appropriate for all ages. My daughter is sensitive to any drama in movies, but she was happy throughout this one. Although at 92 minutes it may be a bit long for younger kids to sit through. One of my favorite parts was the music. 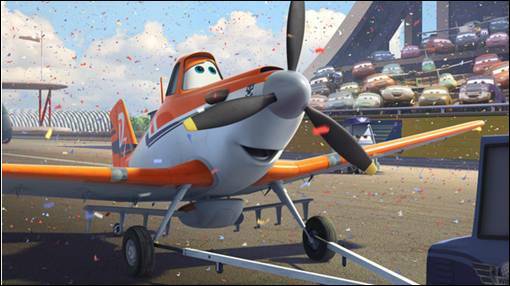 The soundtrack for Disney’s Planes is now available for download! 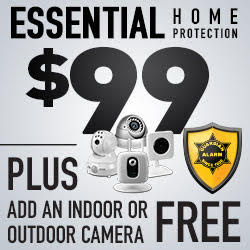 Get it now on Amazon: http://di.sn/sBe. 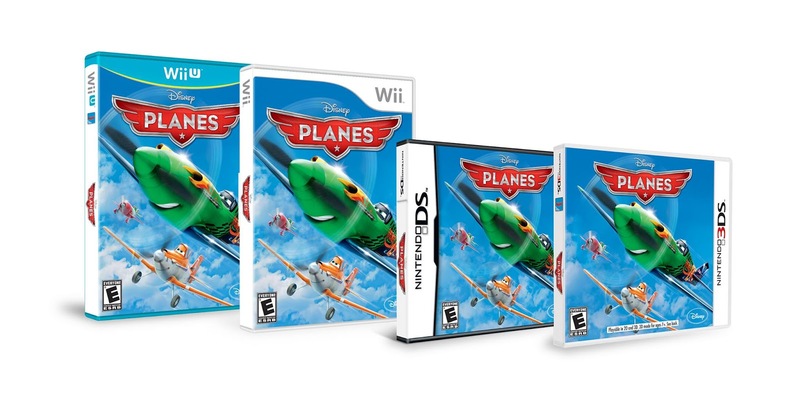 Give your kids the chance to take flight with the characters from Disney's PLANES in these immersive games available now on the web! 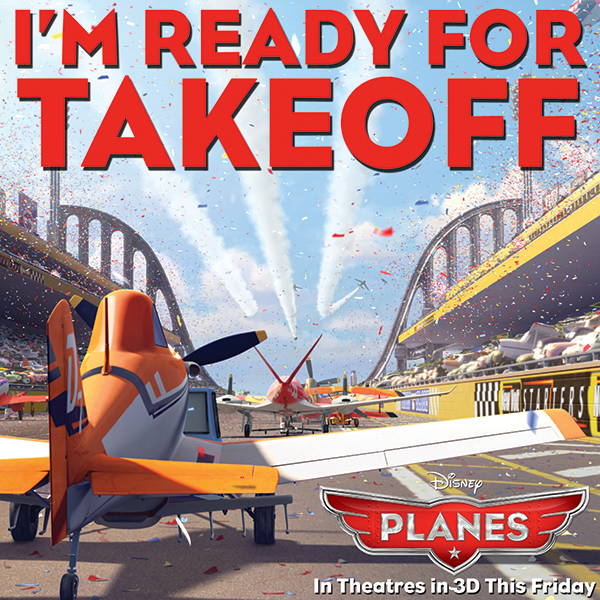 For more information, check out Disney.com/Planes, like on Facebook: facebook.com/DisneyPlanes, and follow on Twitter: twitter.com/DisneyPictures.